GET CLEAN COURSE READY-TO-GO MEALS IN YOUR STORE. YOUR SHELVES LOOK BETTER STOCKED WITH FRESH INGREDIENTS AND BOLD RECIPES. Get Clean Course products and cuisine at your location and inspire your community to eat balanced, nourishing meals. Contact us today to discuss wholesale pricing. Thank you for your interest in Clean Course Meals' wholesale program. We look forward to speaking with you soon. Our team will reach out to you at the phone number or email you provided. AND THE guy in the office THAT would literally eat anything. No matter if you're catering to a team of 10 or 100. 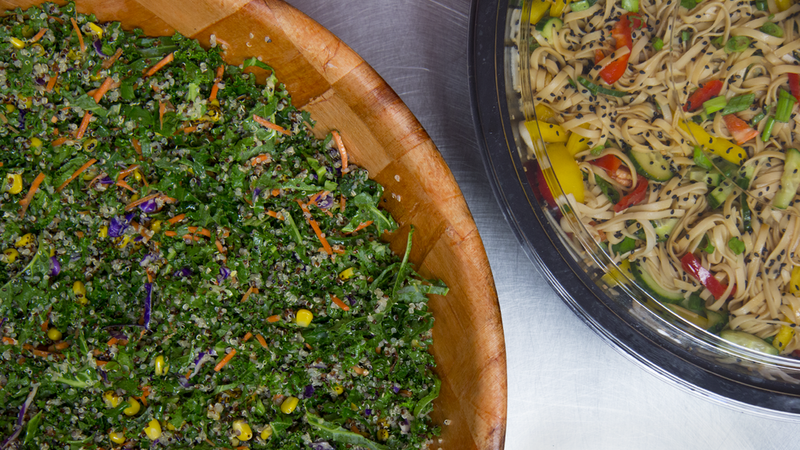 We provide a variety of menu options for meat-eaters, vegans, and everyone in between. 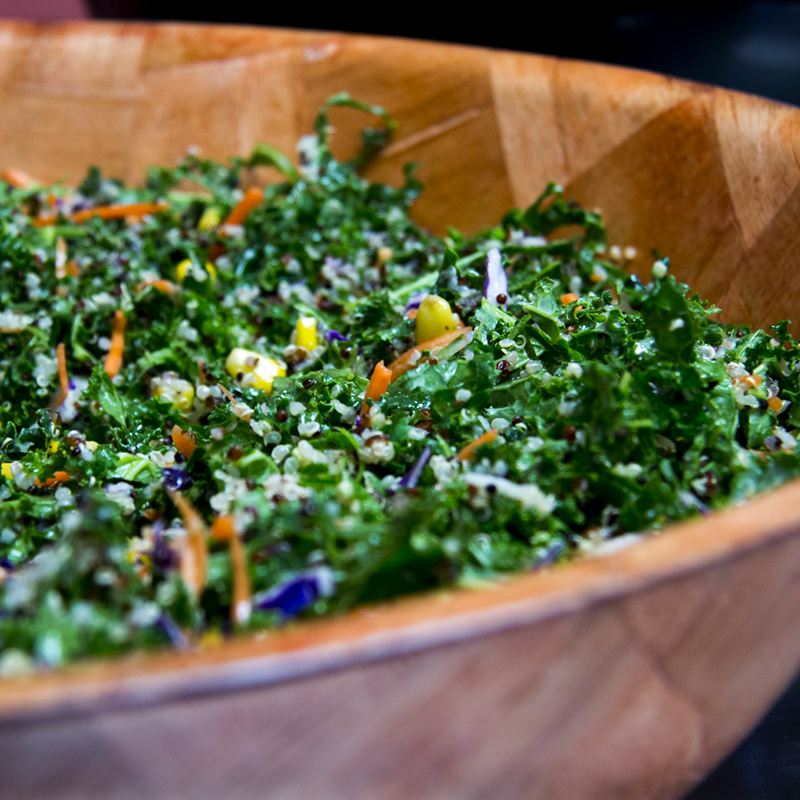 Give your guests a quality experience with an impressive menu that makes it easy to eat clean. Thank you for your interest in Clean Course Meals' catering program. We look forward to speaking with you soon. Our team will reach out to you at the phone number or email you provided. SIGN UP TO GET REMINDERS ABOUT YOUR MEAL PREP GOALS. You've made a commitment to living a healthier lifestyle, and we are here to help with the most important part: Food! Thanks for signing up to our email list. When you're ready to order, the perfect meal plan is waiting on our website. TERMS & CONDITIONS. 2018 © Clean Course Meals, All rights reserved. Designed by Growhaus Studio.